As mobile devices grow more powerful, the amount of things we can do with them becomes increasingly more amazing. You can carry a movie library, your books, even whole music collections in your pocket and with ease. But what about games? 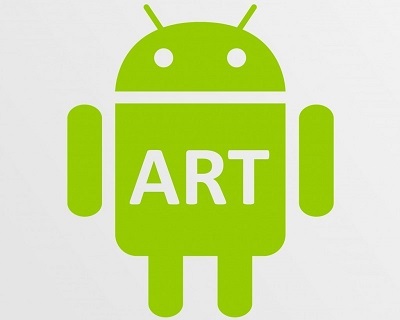 While there are a number of amazing games for Android that are worth checking out, what if you could carry a whole library of your favorite retro games with you and always be able to play them on the go, without any hassle or dealing with multiple apps? Even better, what if you could do it for free? 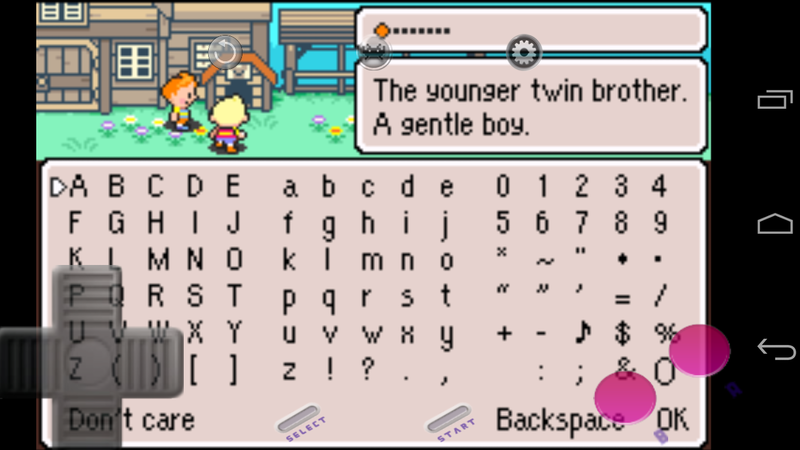 Well, with RetroArch, now you can! 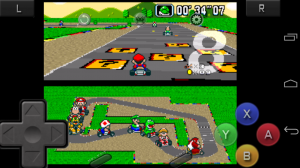 RetroArch is a sort of all-in-one emulator that is able run multiple systems in a single app. Basically, it’s an emulator that supports plugins (the app calls them “cores”) for specific platforms, like the Genesis or the NES, and that allows it to run games for any system it has a plugin for. 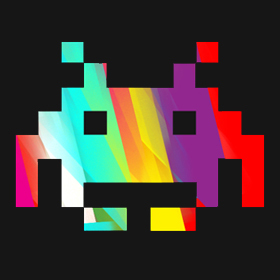 It requires very little fiddling or messing with, and it’s very good at what it does: while in the past you’d need a different app for every system you were trying to emulate, with RetroArch you can do it all from a single , easy to use app. 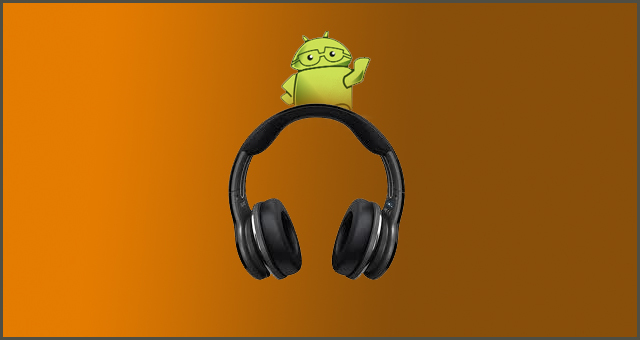 Compatibility is also high, and the app is regularly updated with new features and fixes. You can find a list of the systems it currently emulates by clicking here. Now, all you have to do is select the platform you’re trying to emulate. 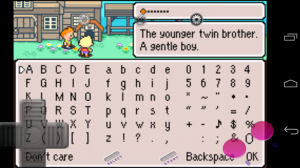 For example, if you want to emulate Gameboy Advance games, you need to select the “gba” folder. 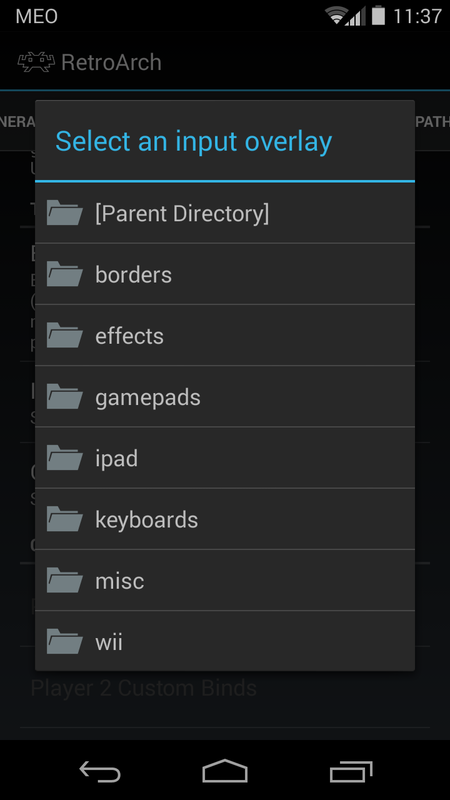 If it was the SNES, you’d select the “snes” folder. This is necessary because different consoles require different buttons, so be sure to choose the appropriate one! 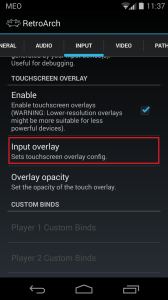 After that is done, all you have to do is exit the Settings, and tap “Load Content (Detect Core)”. 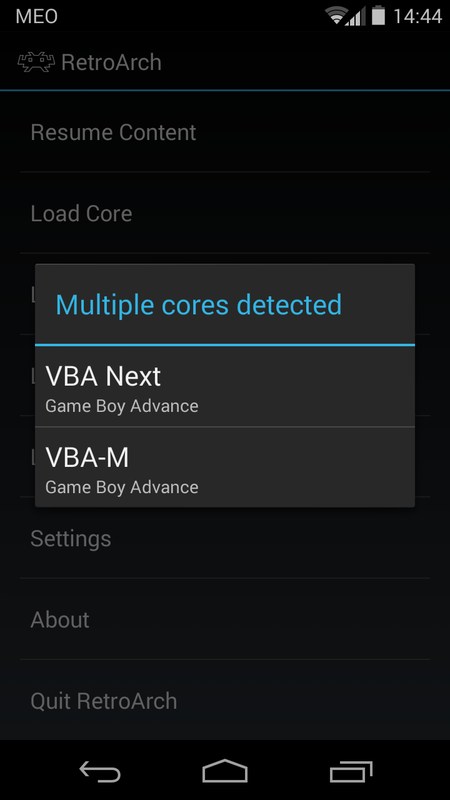 This will let you choose a ROM file to execute, and after you select it, it will let you know what cores are compatible with it. Pick one of them, and the game should begin emulating right away! If it runs poorly (some cores are more demanding or less compatible than others), just do it again and select a different core. The emulator is very fast, has a ton of options to configure, and after you get the hang of it, is amazingly simple to use. Some of the more advanced platforms, like the Nintendo DS, are a bit hit-or-miss and may run poorly. This is to be expected, as the cores are still developing and the platform it’s emulating is more complex. Still, for anything retro, it works like a charm. And, of course, being free is a huge plus. 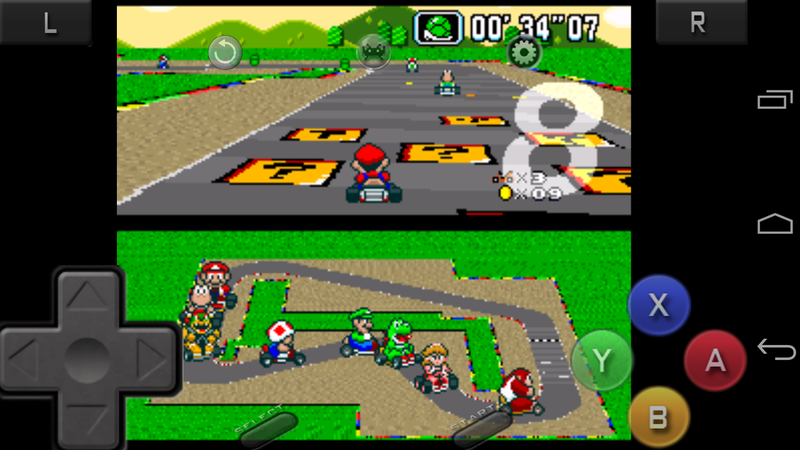 So, if you’re interested in retro gaming on your Android device, give it a try. Feel free to let us know about any issues or questions you may have by using the comment section below! Google Play having End of Summer Sale – 99 cent Apps & Games! Great review! But could you please mention a couple of places to find the ‘cores’? 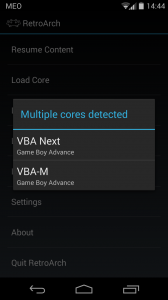 After installing the app, you should already have the necessary cores installed automatically. Go to Settings>General>Manage Cores to see currently installed cores. Great! Thanks Carlos… I’ll check it out. 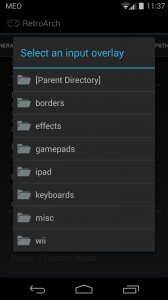 How do you set up the touch screen to work for ds? Thank you!